I love how Cameron and Joshua interact in this book. 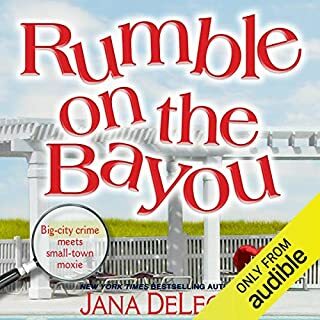 This book has humor, great characters, mystery, multiple crimes, and unexpected twists. I really enjoyed the character of Dolly in this book too! 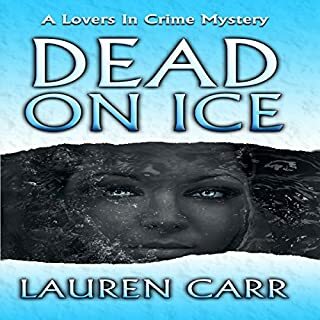 I find that Lauren Carr writes awesome police procedurals, if all of the crime shows are anything to go by. I love the banter in the books, the thought process for solving the case and tying details together. Mike Alger did a great performance too. He adds to the enjoyment. I really liked this story. 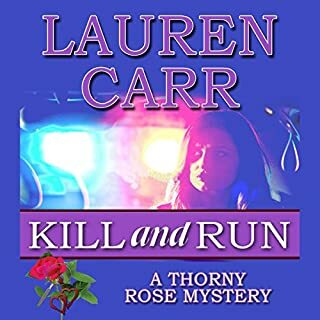 I am starting to get hooked on Lauren Carrs stories. Cameron and Joshua are back...now married! 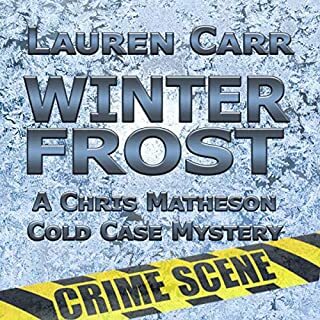 Cop Cameron Gates and prosecutor Joshua Thornton are the Lovers in Crime in this second novel in the series. It is better than the first as Thornton's five young adult children join the series. 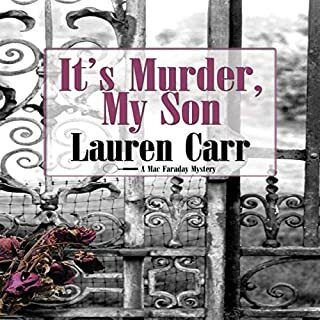 Author Lauren Carr writes a multiple murder mystery with some wonderful characters; my favorite character is an old lady named Dolly, niece of Al Capone and ex-madame of a house of prostitution. 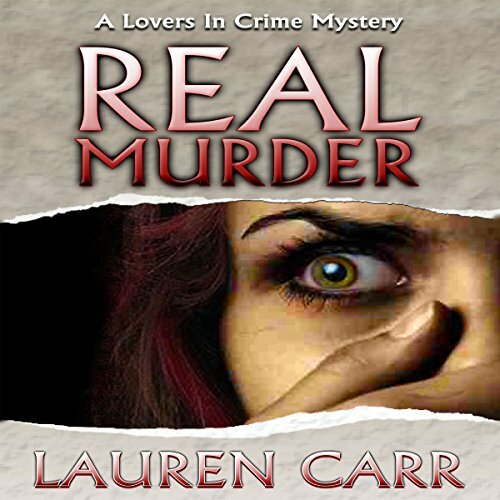 Real Murder is a superb police procedural with an excellent plot and a strong family of characters! 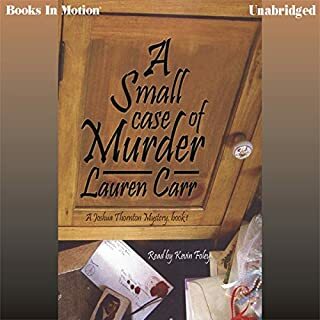 I'm delighted that Audible has added more of Ms Carr's books. My favorite authors have either stopped writing or are writing fewer books. E.Peters, J.Garwood, Davidson Mott, Krentz/Quick, etc. This book as well as her other books have 'meat' and humor. Hopefully, her past books missing from Audible will be filled in. Thanks for a terrific book!